Sukbin Lim is Assistant Professor of Neural Science, NYU Shanghai; Global Network Assistant Professor, NYU. Prior to joining NYU Shanghai, she was a postdoctoral researcher at University of California, Davis and University of Chicago. She holds a PhD from NYU and a B.S. from Seoul National University. 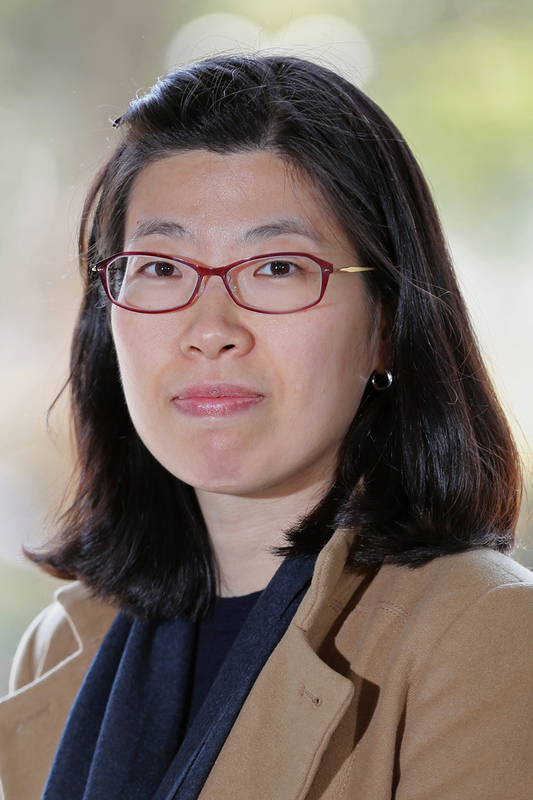 Professor Lim’s research interests are modeling and analysis of neuronal systems. Her work has appeared in Nature Neuroscience and Journal of Neuroscience.